DIY+ | Do It Yourself with Candy & Co. Need some quick professional advice for your home or residential interiors project? 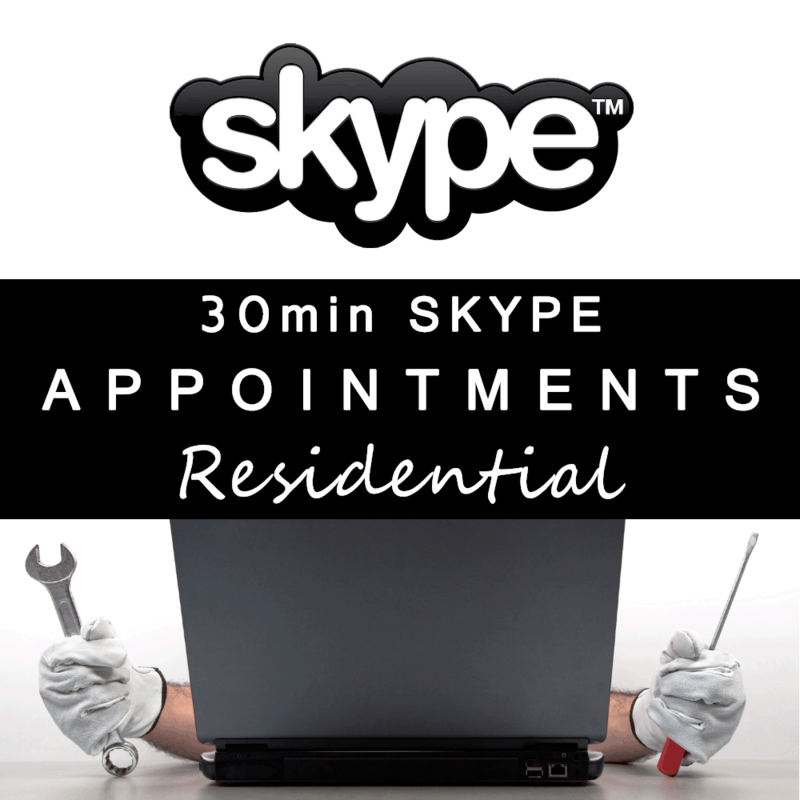 A pre-purchased Virtual Skype Consultation may just suit your needs! You may be in Brisbane, Auckland, New York, or London… No matter your location, thanks to modern technology, you can still meet with a professional interior designer face to face via Skype, all you need is a computer, notebook, iPad, or smart phone with Skype pre-installed and setup with your free Skype account. Skype Consultations are great for somewhat brief design & advice discussions with a professional interior designer. Of course they aren’t quite as good as being face to face in person, and colour advice is rather restricted due to the variance in device monitor colours, but they’re still an easy way for you to be able to ask questions and even show us a specific space in your home which you are concerned about, no matter where you are located. If you’re after some advice in relation to the design of a new home, floor plan layouts, kitchens, bathrooms, or joinery still in the design phase, then you can send us an email with your plans and details attached after your Skype Consultation has been booked & confirmed, and at least 48 hours prior to our meeting, so we can have them ready to discuss with you. And because Candy & Co. understands how busy you are with work, family life, and an interiors / design project on top of that, so in order to make your life a little easier, we do our best to fit into your busy schedule by providing after-hours appointments for our Skype Consultations on Tuesdays, Wednesdays, and Thursdays, in the hope you’ll find the perfect time slot to Skype with one of our interior designers. In order for us to know a little about your project prior to our meeting, please ensure you fill in the ‘Additional Information’ fields during the checkout process. After your Skype Consultation has been booked and paid for, you will find a new download link in your Members Account Dashboard to your ‘Candy & Co. Skype Consultation Details’ form. This form includes all the details you require (including links to setup your free Skype account on your computer) and should be downloaded and printed for your reference and safe keeping. Due to a limited number of appointments available, it is not possible to reschedule or cancel an appointment once it has been booked, paid for, and confirmed. Due to this, please double check your availability prior to finalising your booking and payment. Please ensure your Skype Name and Project Details are nominated in the ‘Additional Information’ fields during checkout. After your appointment has been confirmed, you will notice a new download link in your ‘Member Account Dashboard’, which is your Skype Consultation Details Form. You should download, print, and add your appointments date & time to the form for reference and safe keeping. Visa, MasterCard and Eftpos are all accepted via the worldwide trusted and secure online payment platform; PayPal. How exactly do I book and pay for an appointment or consultation? We have intentionally made the whole process very easy, so everyone can have access to their own professional Interior Designer whenever they’d like. 1. Choose which type of appointment or consultation best suits your project and what you’d like to achieve. 2. Select your appointment location and a suitable appointment date & time, and then click ‘Add to Cart’. 3. View your cart and fill in the ‘Calculate Shipping’ fields with your preferred appointment location, in order to work out any applicable travel surcharge. 4. Proceed to checkout and complete the required details including ‘Additional Information’ about your appointment, ensuring you nominate the exact address for your appointment under the ‘Shipping Address’ tab. 5. Finalise your booking and checkout with a successful payment via PayPal. 6. Your appointment is now booked and confirmed. In order to make the most of your appointment, it’s a good idea to be organised and prepared with any photos, sketches, floor plans, samples, materials, finishes, or ideas to discuss with the designer. What if I need more time with my interior designer? 1. Depending on your designer’s schedule on that particular day, you may be able to extend your appointment for an additional 15-90mins. Appointment extensions are charged at a flat rate of $50 per 15mins and are payable in cash at the time of your appointment. 2. 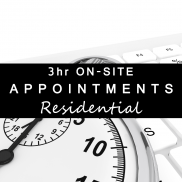 You can easily book & pay for an additional On-Site Appointment online at any time. Need to paint your entire home? A professional consultation with one of our experienced colour consultants is just what you need! 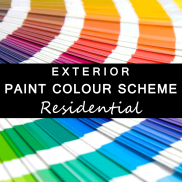 Need to paint the interior of your home? Need to paint the exterior of your home?